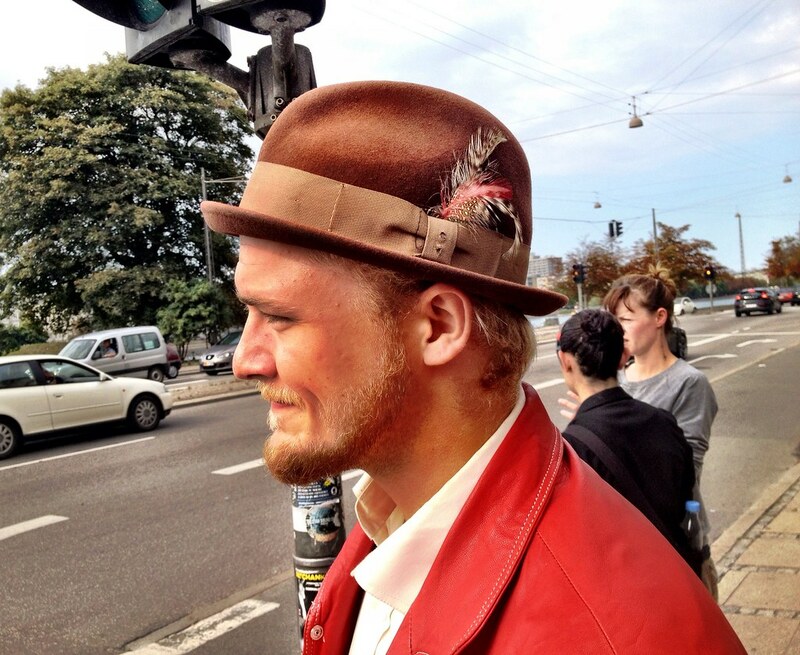 Such a cool and friendly Copenhagen dude – his hat is from Wardrobe 19 in our Latin Quarter! He loves to take a break at Hipster Bridge on his way home from school. And enjoy the relaxed atmosphere. Speaking of Hipster Bridge. I continue over the street to Hipster Bridge, noting I’m the proud No. 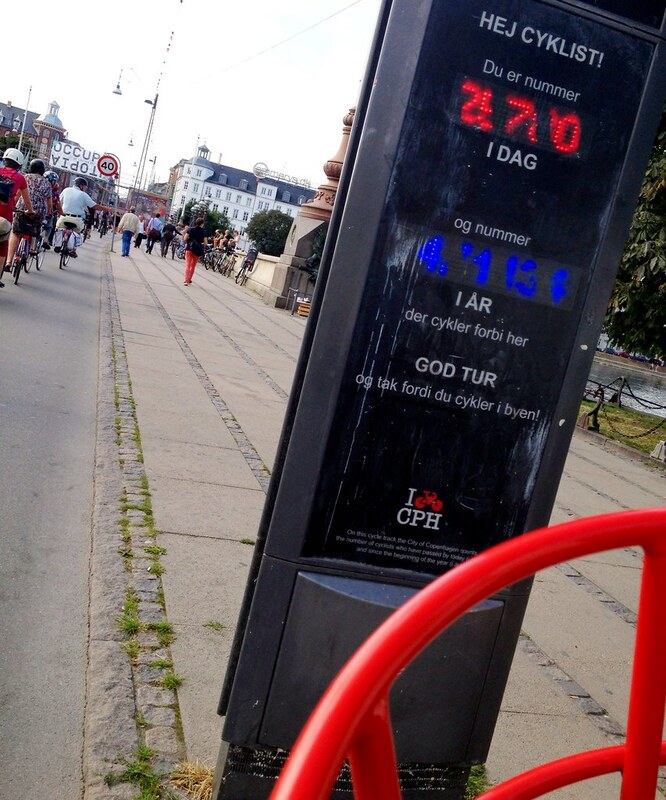 25.780 cyclist passing it today. And then.. holy mother, approaching a real Hipster Bridge party, performed by Karmakanonen. 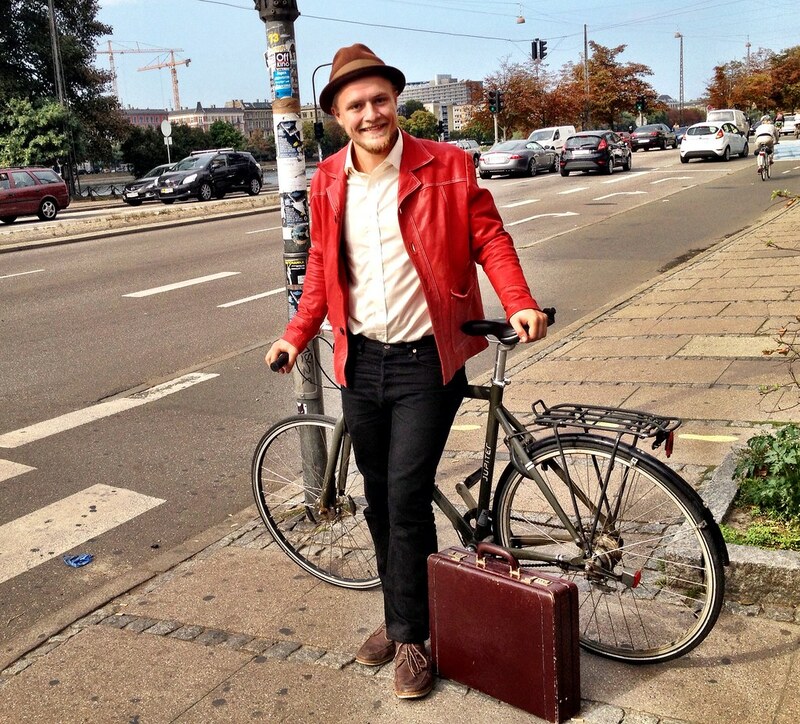 LOL – recalling my test drive at Freetown Christiania 4 months ago – have a(n embarrassing) look – click here. Comment this post if you’re smiling by now! THANK you so much for reading along, you guys make me happy and make all my blogging worthwhile.